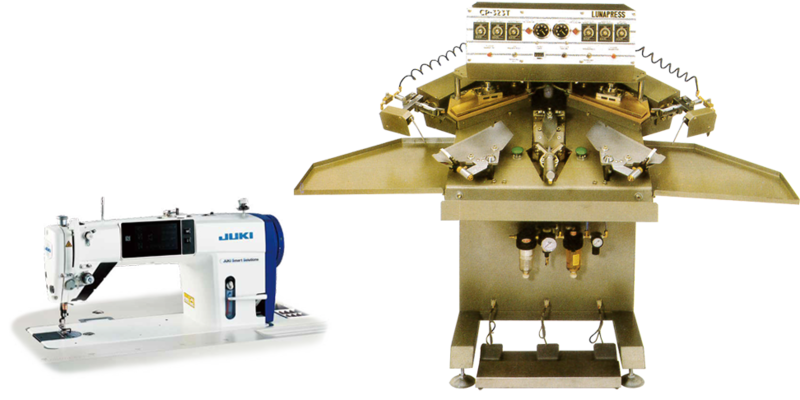 The Fox Company, based in Charlotte, NC, with a branch office in San Pedro Sula, Honduras, is your one-stop shop for sewing machines, cutting and spreading machines, and all parts and supplies for the apparel and sewn-product industries. 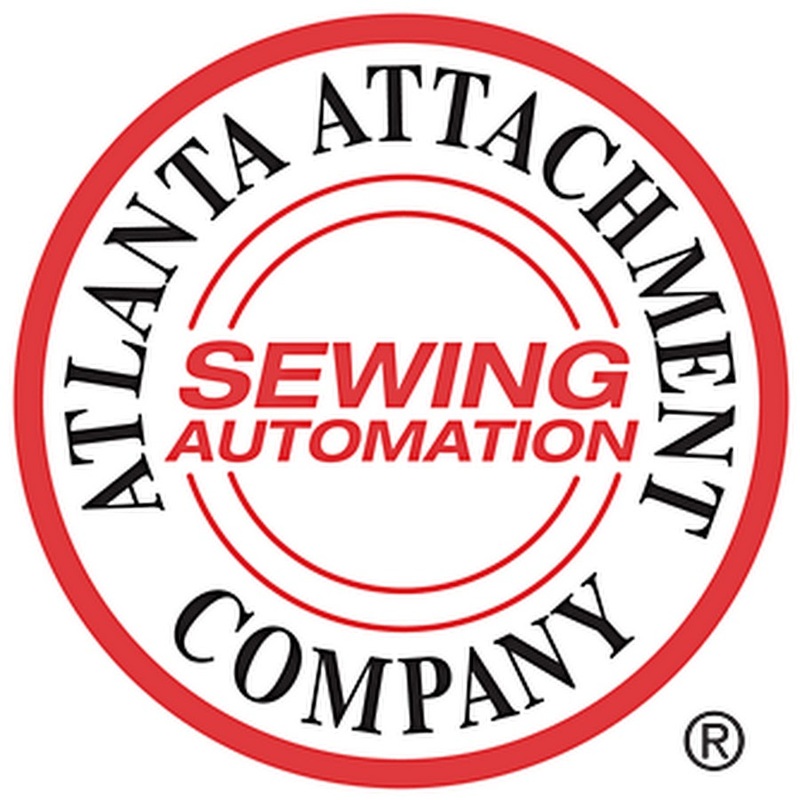 Based in the United States, we’ve been an importer and distributor of sewing machines and allied equipment for over 80 years. 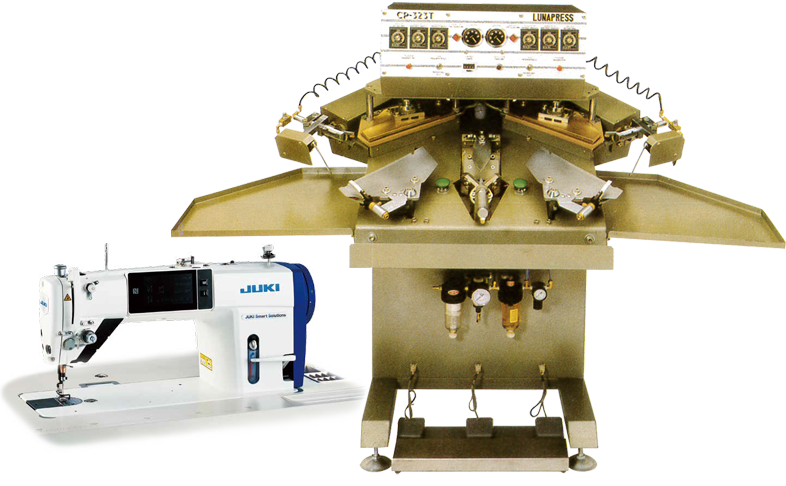 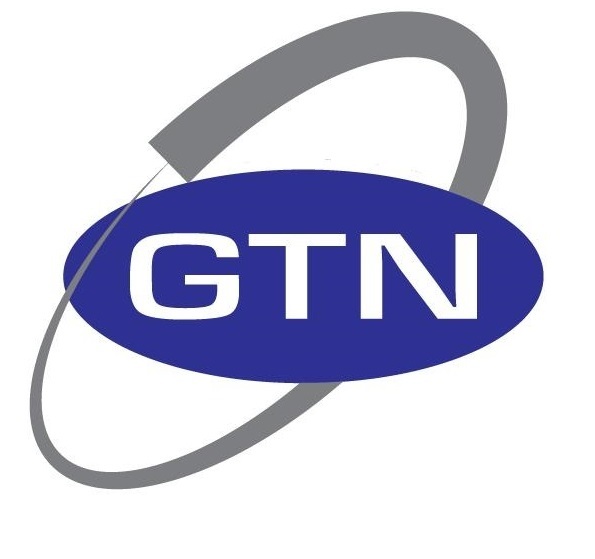 We take pride in providing customized solutions and personalized service for every customer, and our knowledgeable and experienced staff can help you determine the best machinery to meet your requirements.